Our approach is what makes us different, because we are not an errand service. Instead, we are Tampa’s Personal Assistance Service, prepared to help with the everyday tasks and the extreme luxury concierge needs. For over fifteen years, Premier Lifestyle Management has offered a wide-range of services that simplify our client’s lives so they can focus on what’s important. 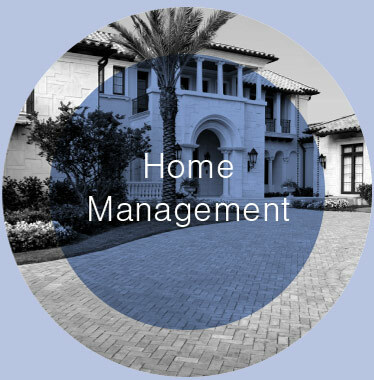 Likewise, our mission is to provide home concierge service manage all parts of our clients’ personal lives, as well as their professional lives. So, we take care of our client’s “to do lists” quickly and privately, and simplify our client’s lives. Thus, Premier Lifestyle Management provides balanced client lifestyles and it’s what makes us Tampa’s Personal Assistance Service provider. 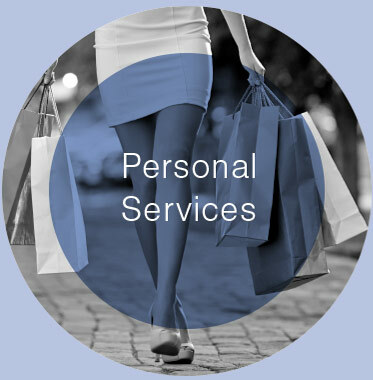 Therefore, if you have a home, business or personal concierge need, let Premier Lifestyle Management provide fully customized personal assistance services for you today. We are Your Solution for professional personal assistance and home management. 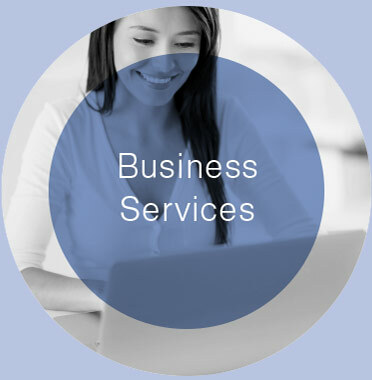 From managing your home and personal services to business assistance services that can help you increase your productivity. We can provide a full range of services on an a la’ Carte menu all catered to the amount of hours you may need in a given week or month.